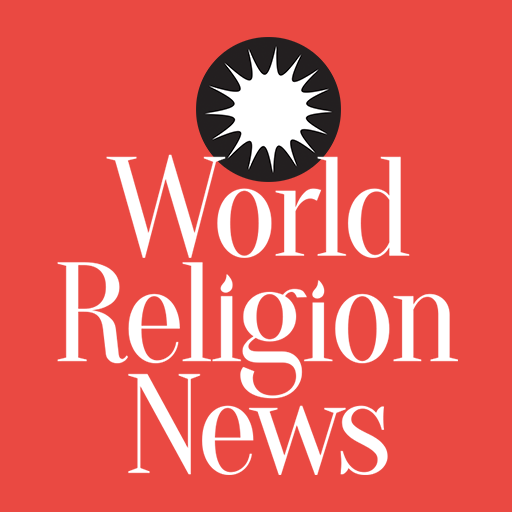 Templeton Award Winner Marcelo Gleiser believes religion and science can co-exist. 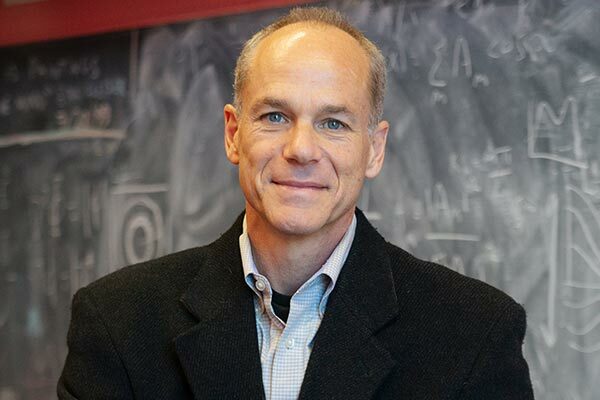 Marcelo Gleiser, Appleton Professor of Natural Philosophy, was announced as the Laureate of the 2019 edition of the Templeton Prize. He is a theoretical physicist and cosmologist noted for proposing the view that science, spirituality, and philosophy can be regarded as complementary expressions. According to Gleiser, all the other branches of knowledge quench humanity’s innate need to embrace the unknown and solve the mystery. 60-year-old Gleiser is also the physics and astronomy professor at Dartmouth College, a premier academic institution located in Hanover, New Hampshire. The Brazilian native has earned global accolade through his numerous books, blogs, and essays which present science as a kind of spiritual quest to decipher life on earth and how the universe came into being. He has been doing his work for about 35 years now. The Templeton prize winner has, for 35 years, done research where he burrowed down to gather knowledge about a bouquet of topics, beginning from quantum field behavior and the characteristics of elementary particles to cosmological conditions in the early universe and phase transition dynamics. He is also known for breakthroughs in astrobiology and new fundamental measures of entropy and complexity based on information theory. He has to his credit more than 100 peer-reviewed articles. Gleiser famously blasted scientists who do not consider religious beliefs when they explain the universe’s origins. He terms such attitudes as “arrogant.” In his books, the scientist was careful to balance the scientific project with his desire to introduce lay-people, who are not scientists- to scientific research. He launched the Institute for Cross-Disciplinary Engagement within Dartmouth. Funding came from the John Templeton Foundation. The latter body wants to bridge the chasm between humanities and the sciences. According to Gleiser, to understand the value of science, one must comprehend science in an increasingly cultural context and less so in its technical one. The Templeton award comes with a $1.4 million grant.